Fairbanks: November 14 – 16 APPLY NOW! 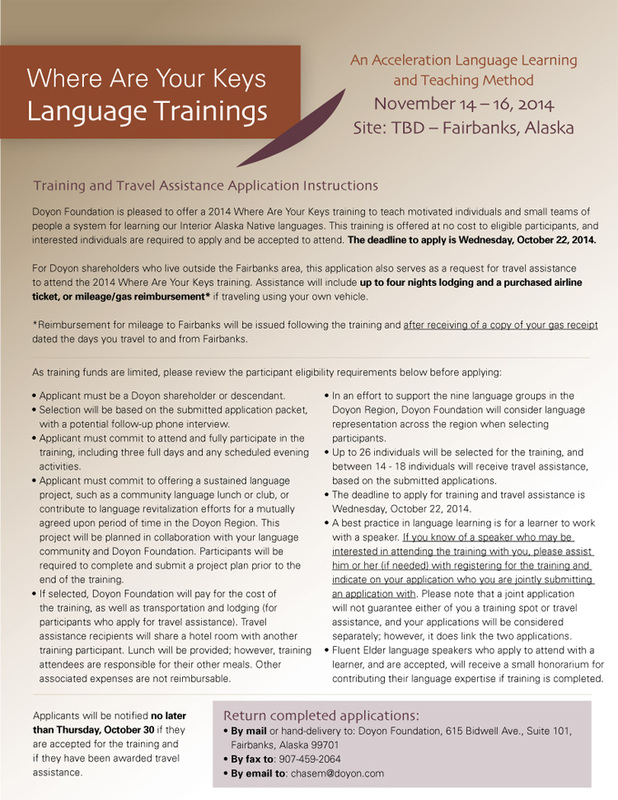 The training and travel assistance application for the Fairbanks training is now available. Apply online here or click here to download the application. The deadline to apply for the Fairbanks training is Wednesday, October 22, 2014. To learn more about the Tanana and Tok trainings, view our event flyer! The Washington Internships for Native Students (WINS) offers students of American Indian, Alaska Native and Native Hawaiian (AI/AN/NH) nations the opportunity to build leadership and advocacy skills, while living, studying and interning in Washington, DC. Developed in response to the White House Initiative on American Indians and Alaska Natives, this enriching program offers qualified students full scholarships funded by American University and sponsoring organizations. WINS students intern with Native advocacy and government agencies across Science, Technology, Engineering, Mathematics, Health, Economic, Social Service, Law and Public Policy disciplines. WINS’s experiential curriculum develops student’s professional skills of self-determined community development and public advocacy. The priority deadline is October 1, 2014. For more information, please click here. The National Institute of Justice (NIJ) Research Assistantship Program (RAP) is designed to support criminal justice research and to provide highly qualified doctoral students with practical and applied research experience. NIJ provides funds to participating universities to pay salaries and other costs associated with research assistants who work on NIJ research activities. This specific assistantship would be working with staff at NIJ (and other federal and tribal partners) working on research and evaluation examining violence against Indian women living in tribal communities. NIJ only accepts RAP applicant packets in which the student’s graduate program director (GPD) has agreed to nominate the student. The deadline for candidate submissions January 23, 2015. For more information, please click here. The workshop is a skill-building and networking opportunity for student leaders at Association of Schools and Programs of Public Health (ASPPH) member institutions. The keynote speaker is Mr. Melvin Monette, the Director of Graduate Fellowship and Special Programs at the American Indian Graduate Center! The Institute is being planned by the ASPPH Student Services Forum and the Student Recruitment Sub-Committee. This year, students will have the opportunity to get professional headshots taken for free and be considered for a public health profile on the ASPPH website! Registration is required and each ASPPH-member institution is invited to send one student to the institute. Members wanting to sponsor more than one student will be accommodated on a space available, first-come, first-serve basis. The deadline to register is October 31, 2014 and the registration fee is $99/student. Launched in 1967, the International Affairs Fellowship (IAF) is a distinguished program offered by the Council on Foreign Relations (CFR) to assist mid-career scholars and professionals in advancing their analytic capabilities and broadening their foreign policy experience. The International Affairs Fellowship in Japan (IAF-J), sponsored by Hitachi, Ltd., seeks to strengthen mutual understanding and cooperation between the rising generations of leaders in the United States and Japan. The program provides a selected group of mid-career U.S. citizens the opportunity to expand their professional horizons by spending a period of research or other professional activity in Japan. 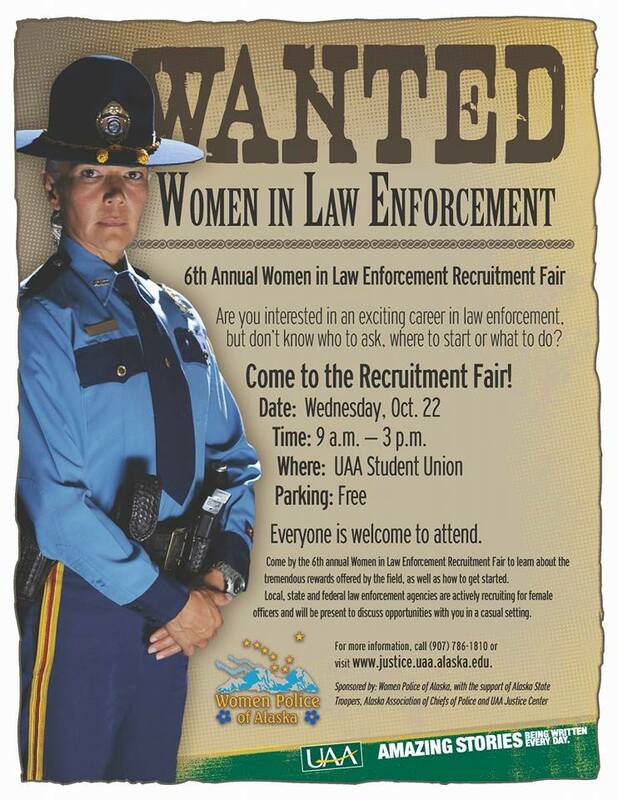 The deadline to apply is October 31, 2014. For more information, please click here. Launched in 1949 with support from the Carnegie Corporation, the Council on Foreign Relations (CFR) Edward R. Murrow Press Fellowship seeks to promote the quality of responsible and discerning journalism that exemplified the work of Edward R. Murrow.The fellow spends nine months full-time in residence at CFR’s headquarters in New York. The program enables the fellow to engage in sustained analysis and writing, expand his or her intellectual and professional horizons and extensively participate in CFR’s active program of meetings and events. The deadline to apply is March 1, 2015. For more information, please click here. The International Affairs Fellowship in Nuclear Security (IAF-NS), sponsored by the Stanton Foundation, offers university-based scholars valuable hands-on experience in the nuclear security policymaking field and places selected fellows in U.S. government positions or international organizations for a period of twelve months to work with practitioners. The deadline to apply is January 16, 2015. For more information, please click here. The Stanton Nuclear Security Fellowship (SNSF) Program, made possible by a generous grant from the Stanton Foundation, offers younger scholars studying nuclear security issues the opportunity to spend a period of twelve months at the Council on Foreign Relations’ (CFR) offices in New York or Washington, DC, conducting policy-relevant research. The deadline to apply is December 15, 2014. For more information, please click here. The Jack Kent Cooke Foundation seeks high-achieving high school seniors with financial need for its College Scholarship Program, the largest undergraduate scholarship in the nation. Selected students receive college planning support, ongoing advising and up to $40,000 per year to attend a four-year accredited undergraduate institution. Multifaceted advising about how to transition to college and maximize the college student experience. If you know students who stand out for their exceptional academic abilities and achievements, persistence, leadership and desire to help others, please encourage them to visit the Jack Kent Cooke Foundation’s website to learn more. The application closes on November 4, 2014, for more information, please click here.